On May 13, the World Health Organization declared an Ebola outbreak in Bas-Uele province, in the Democratic Republic of the Congo, after a person tested positive for the Ebola virus. 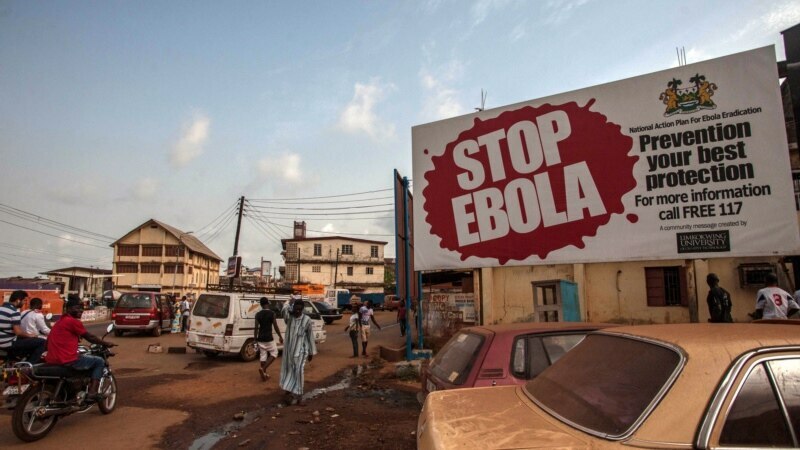 In 2013, an Ebola crisis began in Guinea, Sierra Leone and Liberia. Congo’s outbreaks have all been in areas not linked to the West African cases.